So I’m currently snowed in for 2016 blizzard on the North East and decided to take some time to mix up some yumminess to nourish my womb! 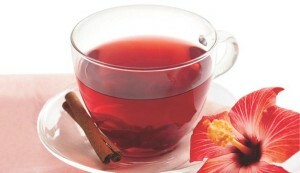 I decided to make some delicious warming hibiscus (sorrell). 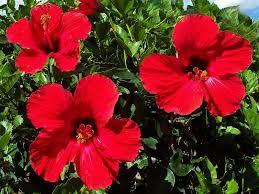 I love hibiscus and it is well known for being high in Vitamin C and antioxidants. It has also been shown to lower high blood pressure and cholesterol. This recipe adds the healing properties of honey, ginger, allspice, nutmeg, and cinnamon. All of which have anti-inflammatory properties and warming properties to help build up your Qi and keep your blood flowing and nourishing to your womb. Many of the ingredients have anti-bacterial and anti-viral properties as well. As always…drink with intention! Drink up, enjoy, and keep your wombs warm and healthy! I dump everything except the honey into a large soup pot and bring it just up to a boil and then turn it down and simmer for approximately an hour (you can go longer if you want it stronger, but I like to reuse my ingredients). I add the honey while it’s still warm and then strain it into a container. Pour. Enjoy. Drink with healing intention!